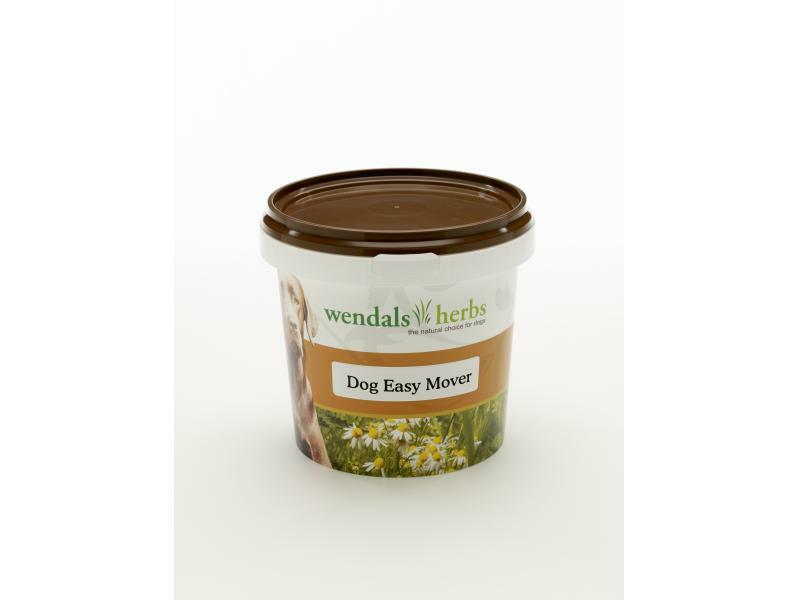 Wendals Dog Easy Mover is a herbal supplement containing a complex mix of natural ingredients designed to promote joint movement in older or less agile dogs. 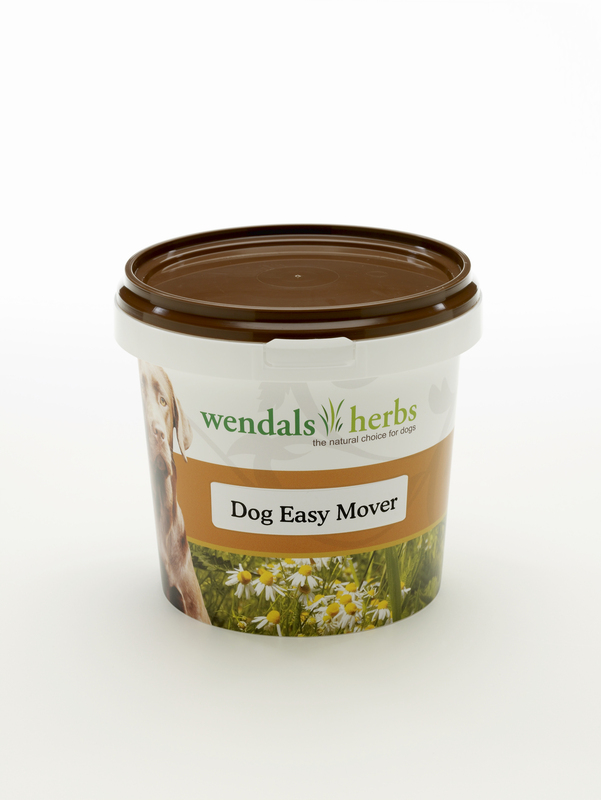 By encouraging optimal circulation and therefore blood supply to extremities, Wendals Dog Easy Mover nourishes the body and therefore ensures the ideal utilisation of nutrients. There are currently no questions for Wendals Easy Mover for Dogs - be the first to ask one!